Victor Metals Inc. || The leader of the scrap metal recycling industry. 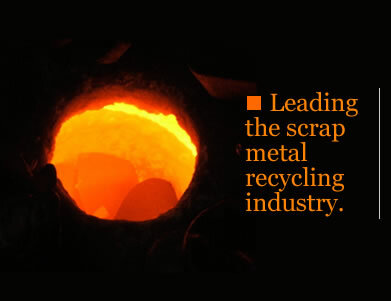 Victor Metals was established in 1986 and is one of the leading scrap metal recycling companies. VMI purchases ferrous and non-ferrous scrap material, specializing in copper, aluminum, stainless steel, nickel alloys and foundry residues.